Eight church Ministers of the Congregational Christian Church of Samoa (C.C.C.S.) have been charged for not filing their tax returns. Confirmed by the Minister of Revenue, Tialavea Tionisio Hunt, more Church Ministers could be charged in the coming weeks. 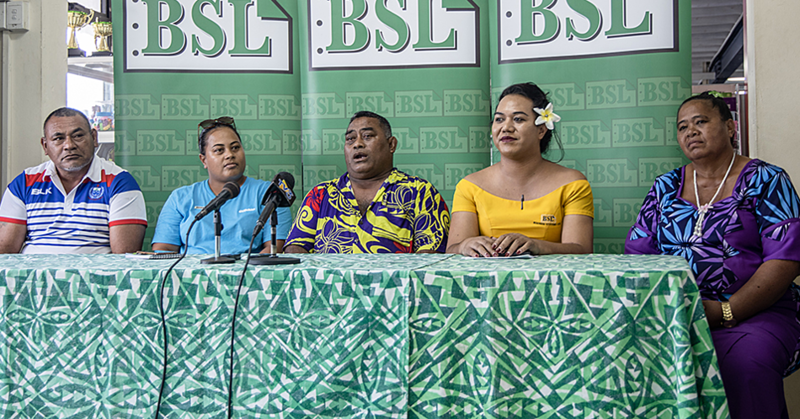 Tialavea said the Government is not taking a backward step in implementing the law requiring Church Ministers to pay taxes on their alofa (love offerings they receive). 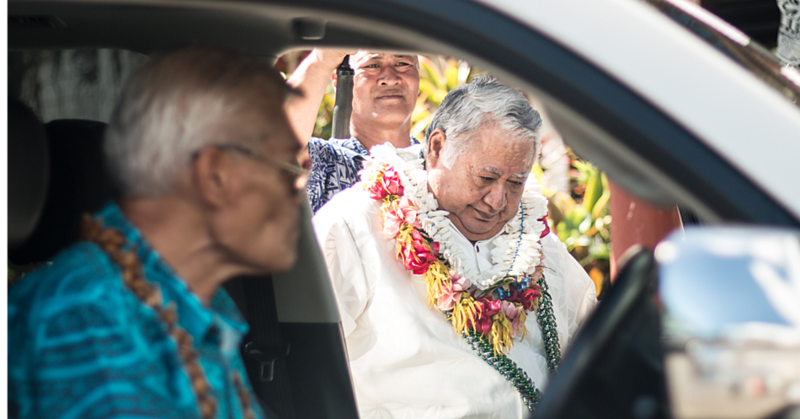 The pressing of charges is the latest chapter in the battle between Prime Minister Tuilaepa Sa’ilele Malielegaoi’s Government and the Congregational Christian Church in Samoa over taxes. “The law was passed in January 2018 and all the church denominations have complied except the C.C.C.S,” Tialavea said. “The law applies to everyone. The law does not wait until it is accepted by a certain group. We have given church ministers eleven months and those who continue to defy the law will face the consequences." The Minister added that the Government has been sounding the warning for the Churches since January. The Minister also conceded that filing charges against Church Ministers is the hardest thing the Ministry has had to do. “This is not an easy task for me, but as Minister, who has sworn an oath to serve the Government and my people, I cannot deviate from my responsibility,” said the Minister. Last month, the Government moved to seize funds from Church Ministers personal accounts. 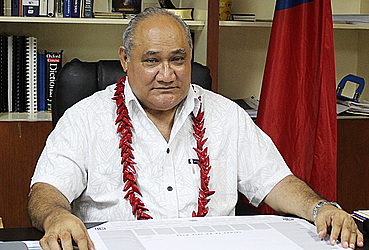 “The salary assessment conducted by the Revenue Officers of church minister’s alofa resulted in the $5,000 taxes due for the last six months—January to March." “The seizure of funds is for each and every church minister, who has not filed their monthly taxes, yet some church ministers I understand are making less than the $15,000 threshold." It was not possible to get a comment from the C.C.C.S. yesterday.